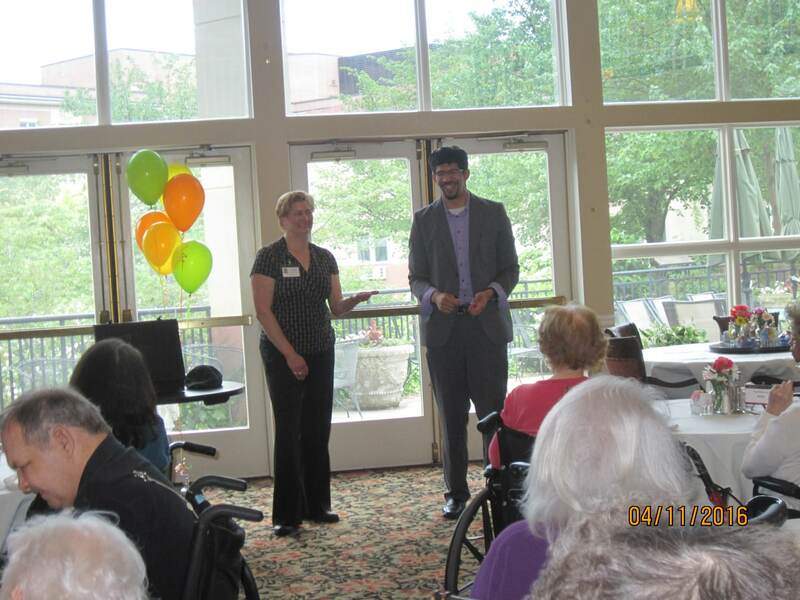 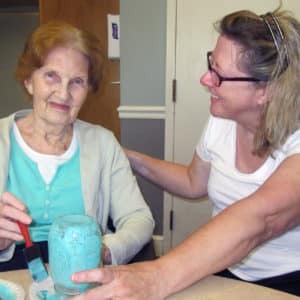 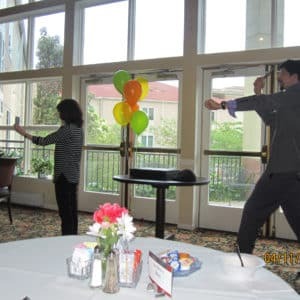 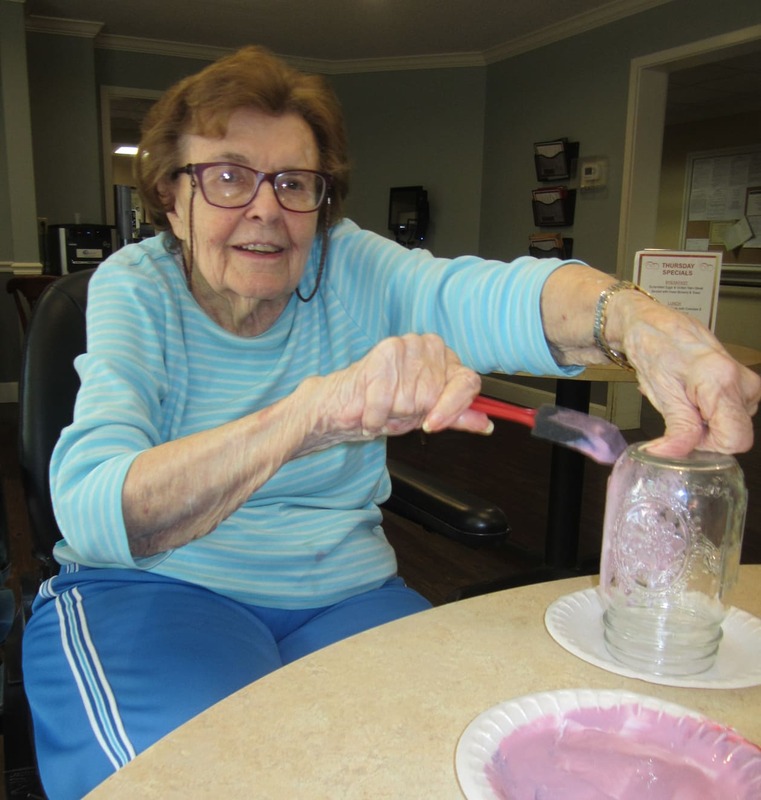 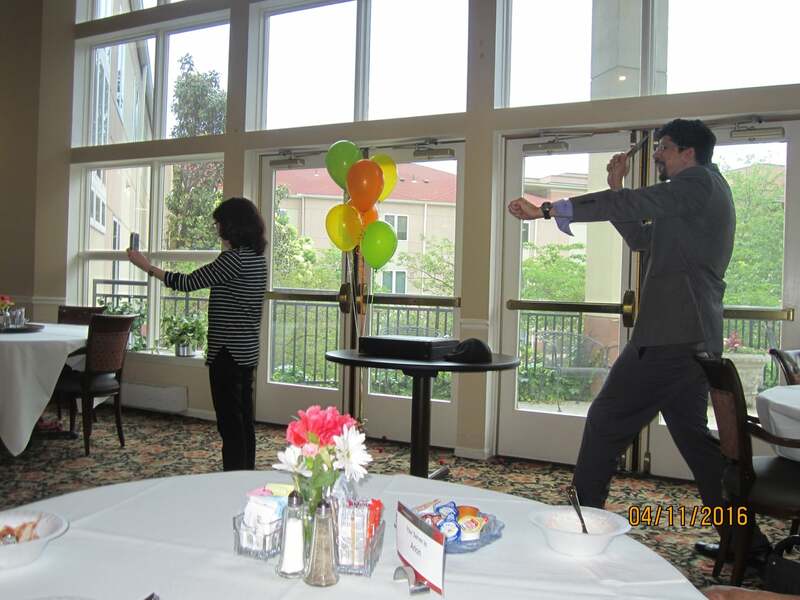 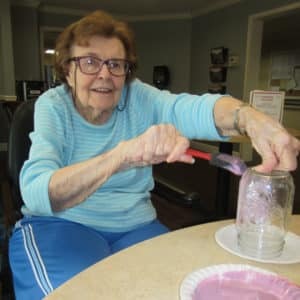 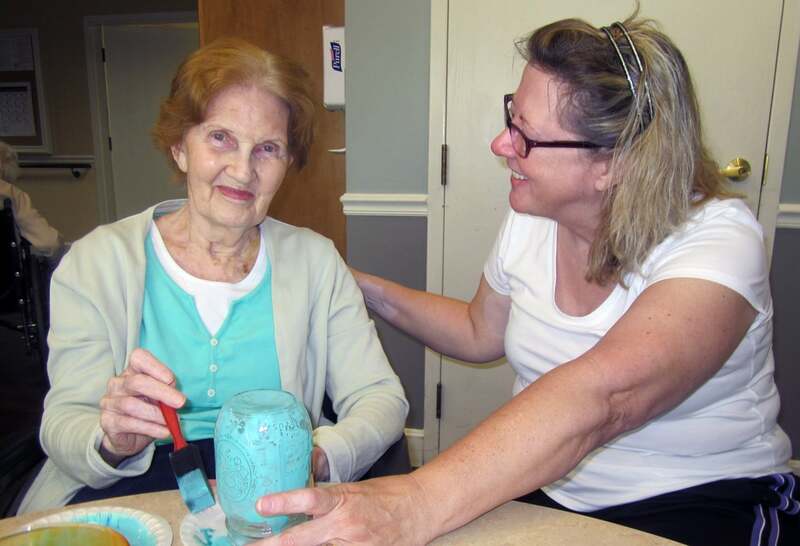 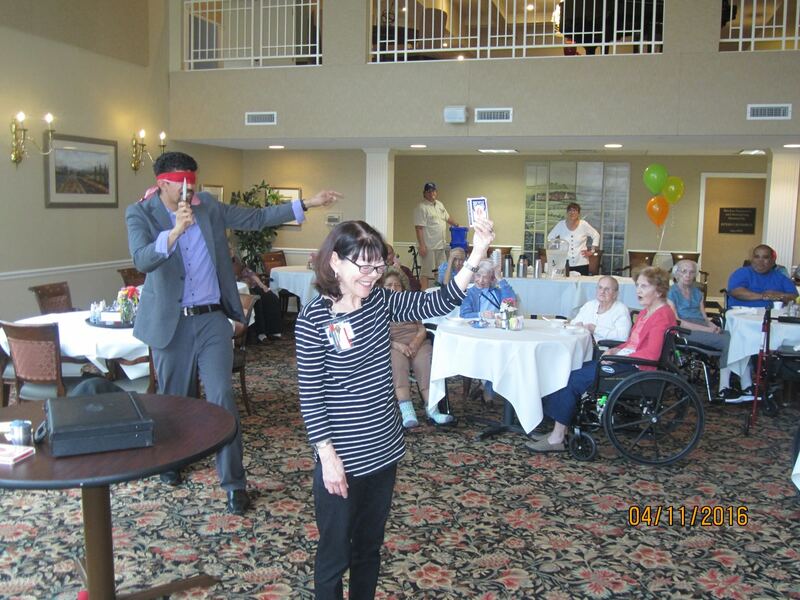 The place was poppin' with festivities in honor of National Nursing Home Week! 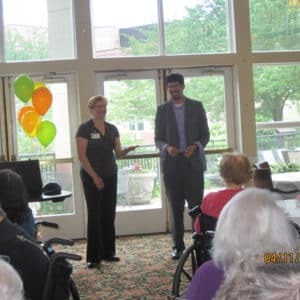 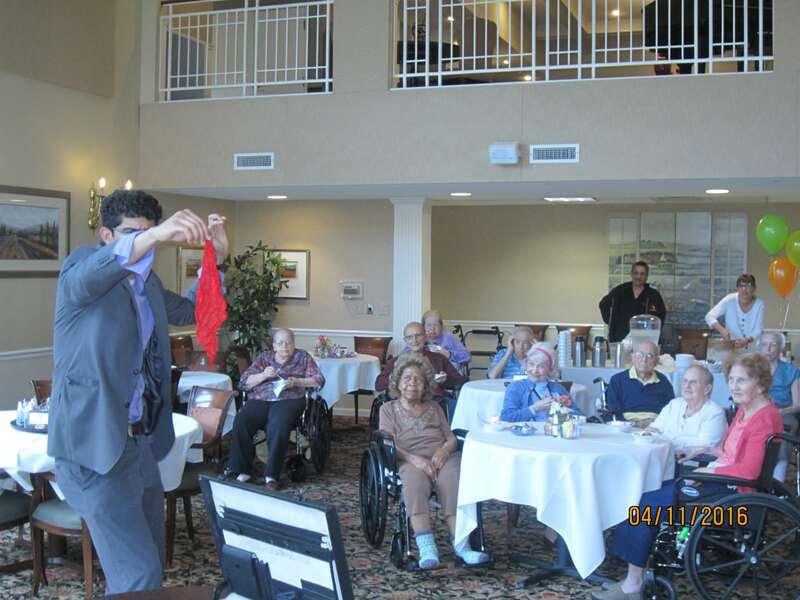 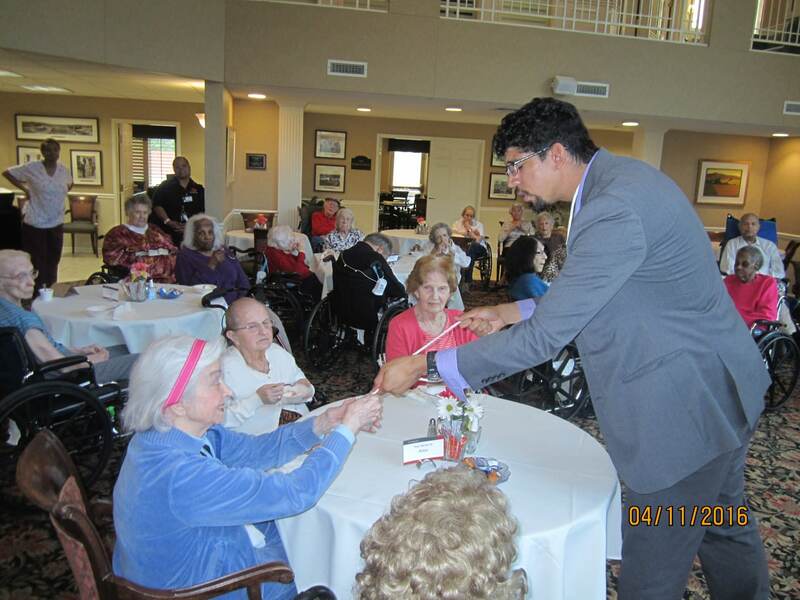 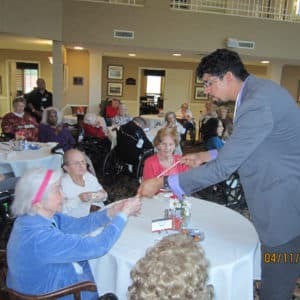 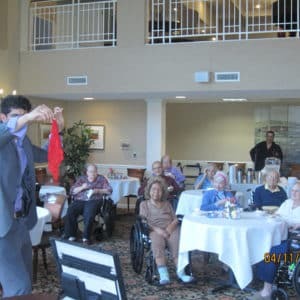 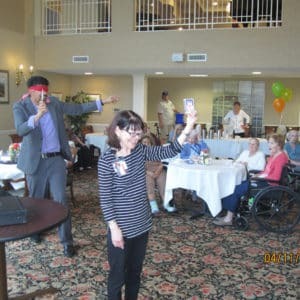 A professional magician, games, live music and more entertained our residents in rehab and skilled nursing areas. 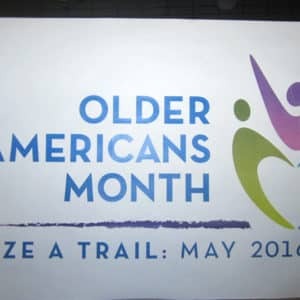 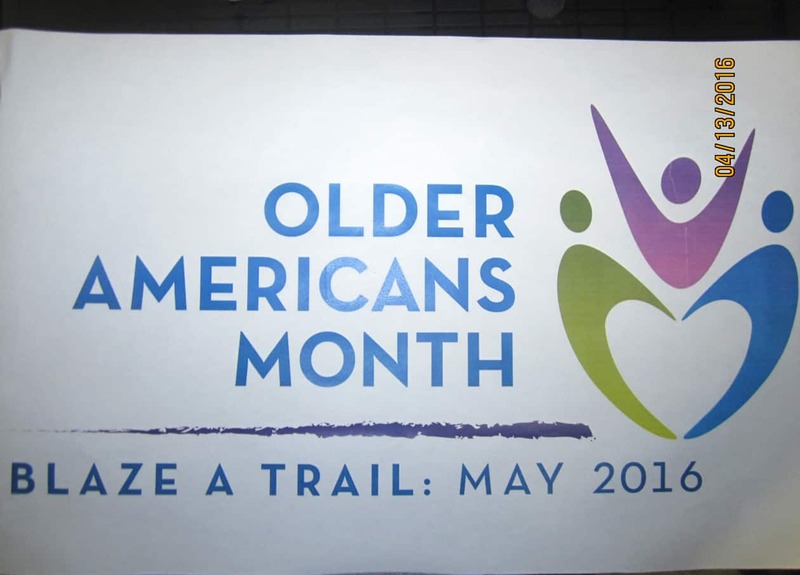 This special week acknowledges the perennial contributions of older adults to our country.